What is O3 Essentials Dental Care? 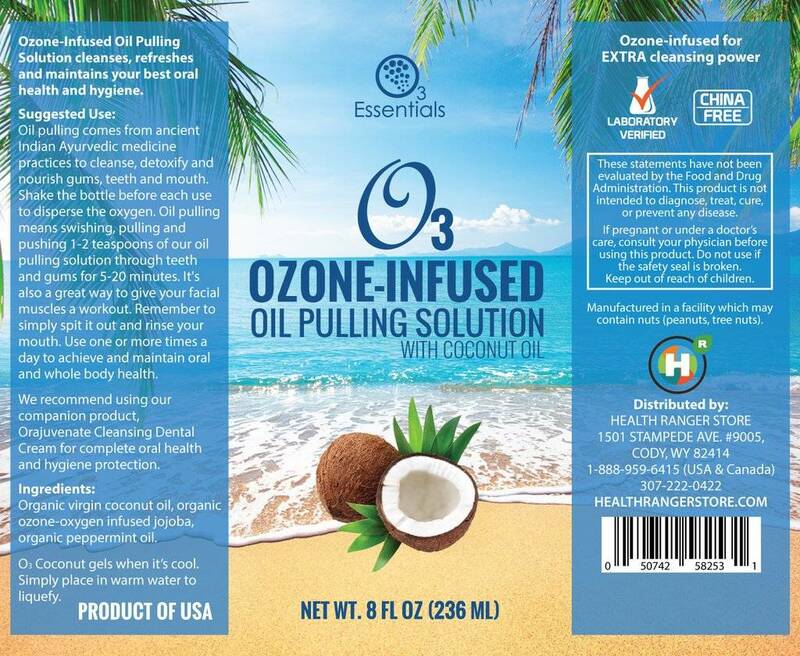 O3 Essentials is dedicated to enriching lives through ozone-infused organic esters and oils that provide cellular nourishment for whole body health. These statements have not been evaluated by the FDA. 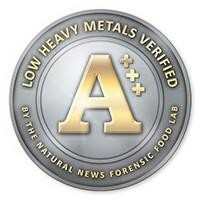 This product is not intended to treat, cure, or diagnose any disease. 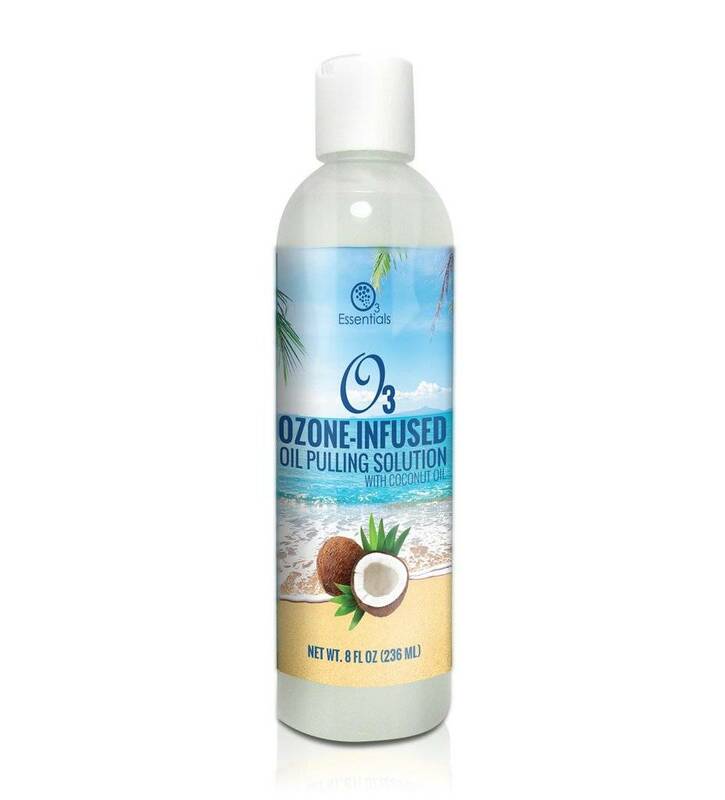 Begin by shaking the oil pulling bottle to disperse the O3 oxygen throughout the bottle. It may settled at the bottom. O3 Coconut gels when it's cool. Simply place in warm water to liquify.